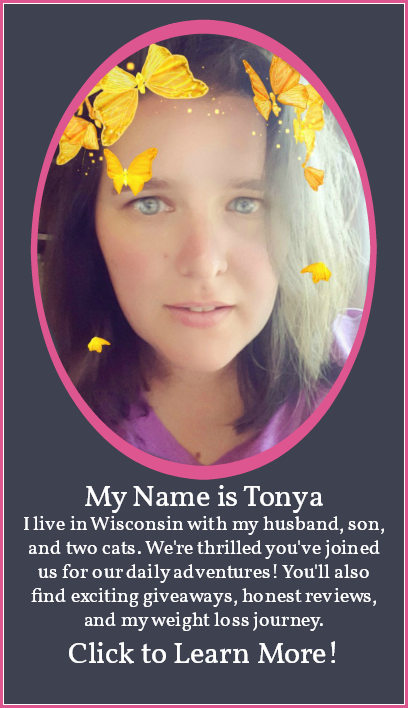 Back To School Cents To Me Coupon Inserts Giveaway ⚬ Congrats Gretchen & Lonnie! 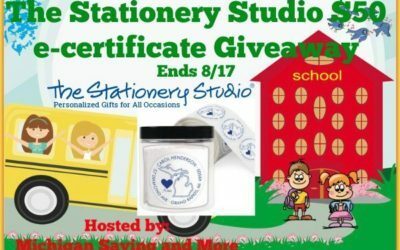 The Stationery Studio $50 E-Certificate Giveaway ⚬ Congrats Laura! 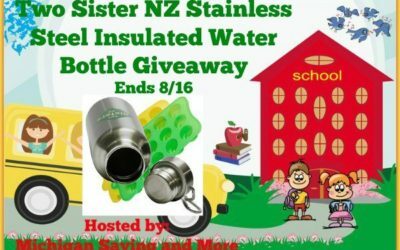 Back To School Two Sister NZ Stainless Steel Insulated Water Bottle Giveaway ⚬ Congrats Donna! 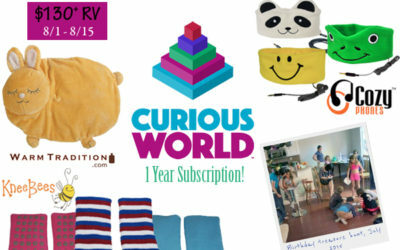 It’s Fun To Be A Kid Giveaway ⚬ Congrats Carrie! 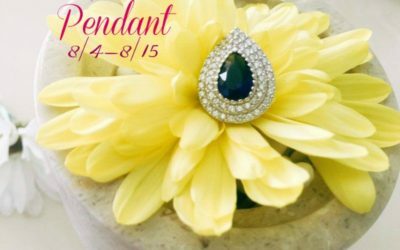 Sterling Silver Sapphire Pendant Giveaway ⚬ Congrats Christina! 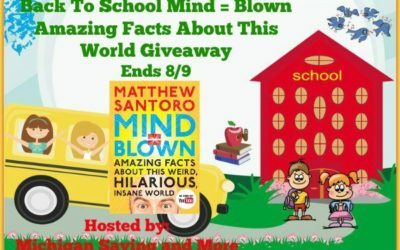 Back To School Mind = Blown Amazing Facts About This World Giveaway ⚬ Congrats Sally! 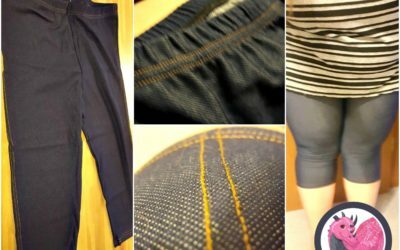 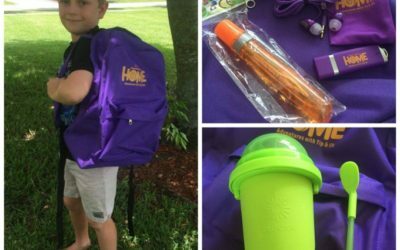 Tip & Oh Back-to-School Prize Pack Giveaway ⚬ Congrats Francine! 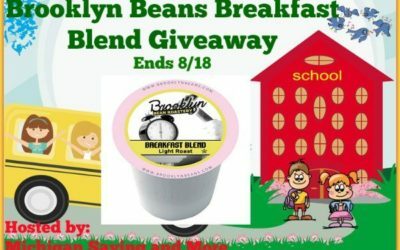 Back To School Zoku’s Green Travel Tumbler Giveaway ⚬ Congrats Margot! 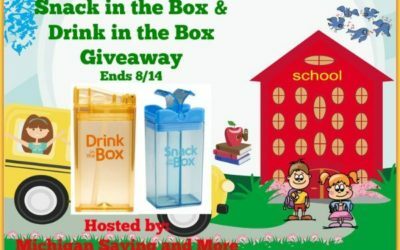 Back To School Snack in the Box & Drink in the Box Giveaway ⚬ Congrats Trisha! 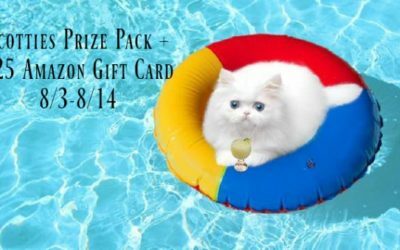 Scotties Prize Pack & $25 Amazon Gift Card Giveaway ⚬ Congrats Pamela! 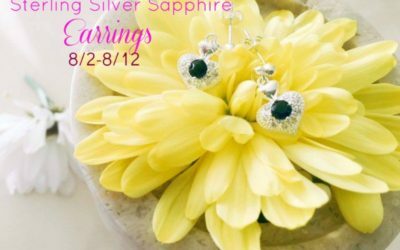 Sterling Silver Sapphire Earrings Giveaway ⚬ Congrats Robin! 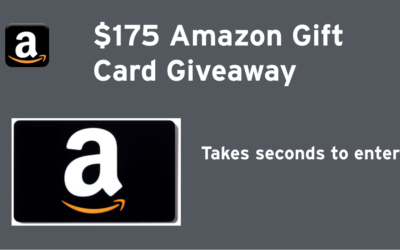 Dropprice $175 Amazon Gift Card Giveaway ⚬ Congrats Susan Elizabeth! 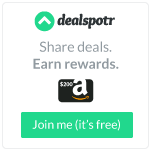 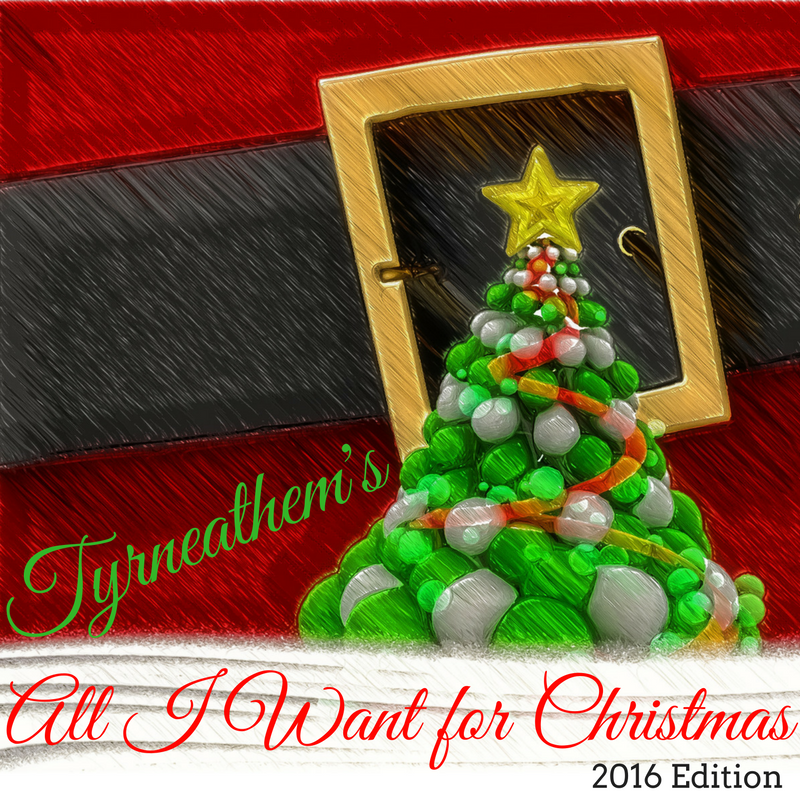 Four $50 Bloomin Brands Gift Cards Giveaway ⚬ Congrats Winners! 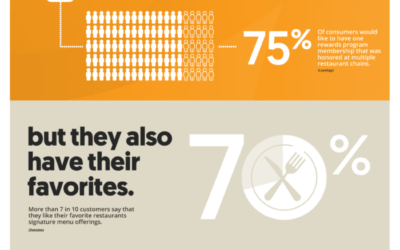 $25 in Free Stubb’s BBQ Coupons Giveaway ⚬ Congrats Sarah!